Teleconnect Services of Knoxville – Serving East TN for over 21 years. Teleconnect Services of Knoxville has been serving Knoxville and the East Tennessee region for over 20 years. We serve all types of businesses, from the one-man-show all the way to sprawling manufacturing facilities. Successful businesses are always looking for new ways to do more with less – keeping your business flexible, innovative and competitive without driving up costs. When it comes to choosing a phone system, Teleconnect is the partner you need to help you do that. 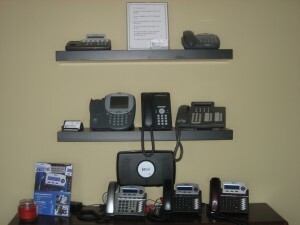 Teleconnect offers a wide variety of phone systems. We sell and service business telephone systems for all types of businesses. 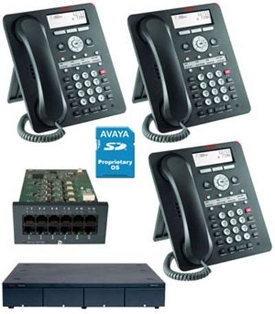 We specialize in Avaya, Lucent, and Norstar systems including IP Office phone systems. With all the business office phone systems available, choosing the right one for your business can be a difficult decision. You may not be aware of the features you need in order to ensure your phone system matches your needs. 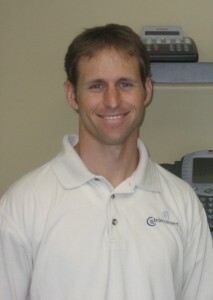 Our certified sales staff and technicians can analyze your needs and match you with the best phone system for you. With the rapid advancement in phone technology, more and more features are available. When you work with Teleconnect, you can rest assured that you’ll have the technology you need at a price you can afford. We have a system to fit all budgets, so call us today! IP Office phone systems are one of the hottest selling systems and it’s not hard to see why. The IP Office systems are incredibly versatile. They are designed to be simple enough to meet the needs of a smaller business and smaller budget but robust enough to scale to the needs of the largest businesses and budgets. It’s known as “the-best-of-both-worlds” phone system for that very reason. In the case of a small business, you benefit by keeping costs down without sacrificing key communication capabilities that allow you to differentiate from competitors. In the case of a larger business, you never have to worry about outgrowing its capabilities. The IP Office systems really are the best of both worlds. If you want to learn more about IP Office, call us today for a free presentation. Installing fiber optics is a complicated process that requires specialized knowledge and training. Many businesses today use fiber optics in their communication system in order to transmit large amounts of data and maintain uninterrupted service in their telecom infrastructure. At Teleconnect, we have the proper training and equipment to provide fiber optic installation. Call us today for a fiber optic quote. 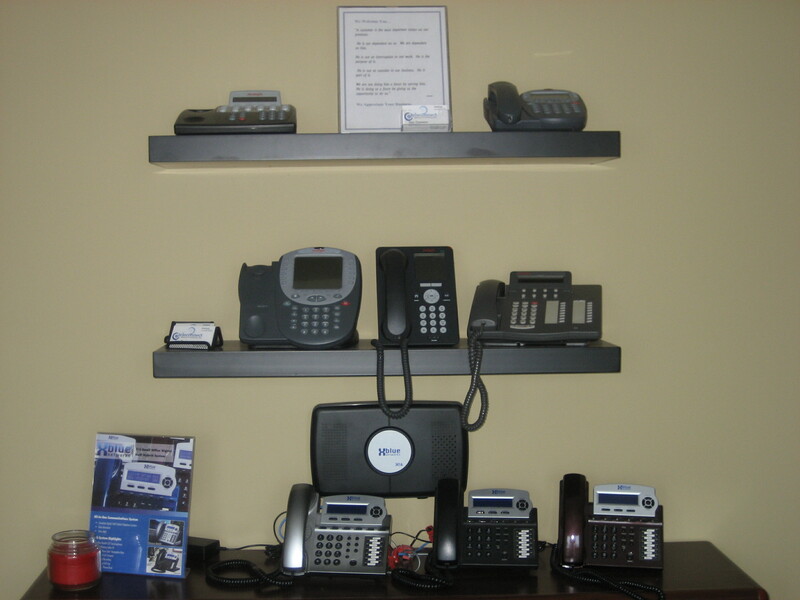 We support the Meridian Norstar phone system that has been discontinued by Nortel. Call us today for help servicing or repairing your system. Teleconnect also provides data cabling services in Knoxville and surrounding areas. Our technicians are specially trained on pulling, staging, and testing category 5 data cables, coaxial cables, as well as more advanced cabling such as fiber optics. If you need data cabling services, call us today for a free quote. Whatever your needs are, we have the experience, the training, and the pricing to meet your needs as a business. Call us today to get a free analysis and quote from our team. We serve the entire East Tennessee region including Knoxville, Oak Ridge, Maryville, Lenoir City, Sevierville, Jefferson City, Tri-cities, Greenville, Chattanooga and more. If your business needs telephone services in anywhere in East Tennessee, call us today!